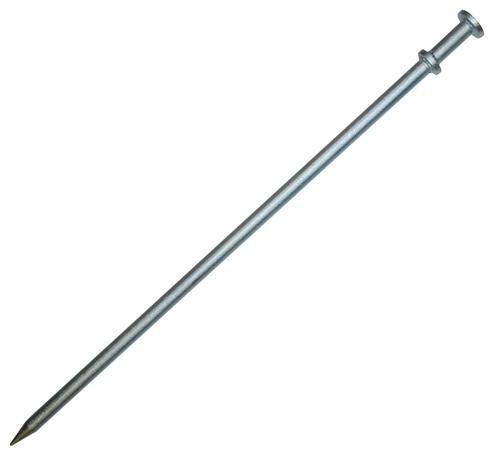 Double Headed Tent Stake 40"
Our tent stakes are made from high quality durable steel that can withstand high impact. Tent stakes help maintain the tent’s shape and anchor and secure the tent against wind and weather. The tent stakes are made with a double headed feature that are welded completely around not just tack welded. The double head also is an advantage because one is used for driving the stake and the other is used for holding the strap or winch.